Emerging country-rock group the Joe Stamm Band hails from central Illinois and will draw you in with their latest single, "Crow Creek." Check them out! Illinois-based Joe Stamm Band (JSB) is a high energy country-rock group rooted in the black dirt of the American Midwest. The band’s music is laced with rural imagery, hard-driving guitar, and songwriting that invites listeners into a deeply personal, authentic life experience. 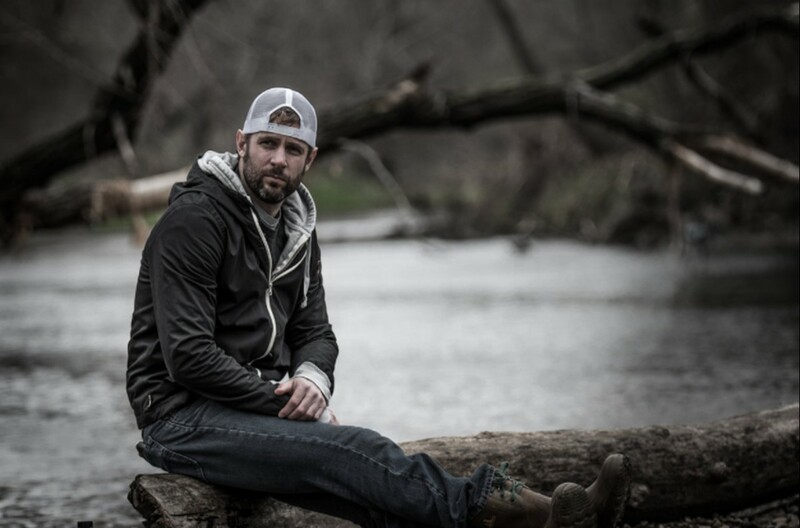 Joe is no stranger to to music scene and has opened for acts such as Travis Tritt, Parmalee, the Kentucky Headhunters, and JT Hodges, even sharing the bill with country music icons Willie Nelson and Kris Kristofferson at the Tailgates & Tallboys Music Festival. Listen to the group’s chilling latest single, “Crow Creek” below! The arresting tune was inspired by the real Crow Creek’s powerful destructive forces merged with a very human storyline covering alcohol abuse, love, memories, nostalgia, and personal crossroads. Dig what you hear? Snag “Crow Creek” here and keep track of Joe Stamm Band’s latest updates via Facebook. Share JSB with other country music fans who would enjoy their authentic and memorable sound!